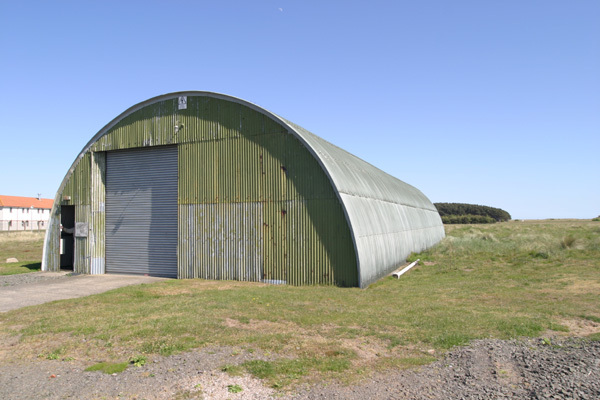 Barry Buddon is a military training camp dating back to 1850 when it was a base for the Forfarshire Rifle Volunteers, the Fife and Forfar Yeomanry, the Panmure Battery of the Forfarshire Artillery Brigade, and a Royal Naval Reserve Battery. It was officially sold to the UK Government ‘s then War Office in 1897 by the Earl of Dalhousie. 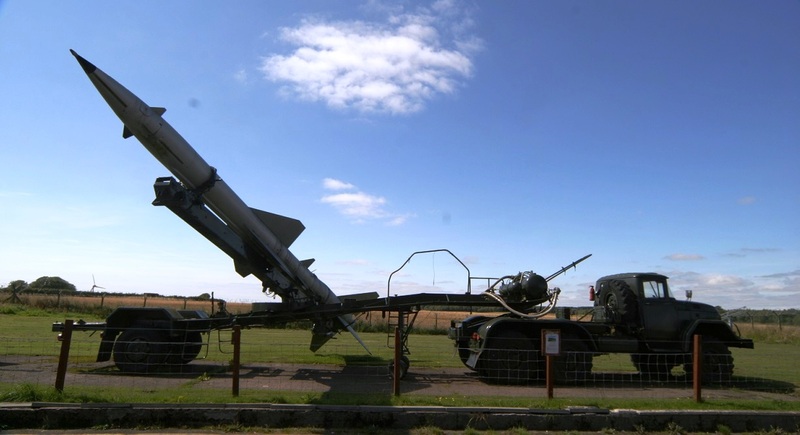 It covers well over 2000 acres and is licensed for activities involving munitions and explosives. It lies on the east coast of Scotland where the Tay estuary meets the North Sea. With golden sandy beaches, it features some of the highest parabolic sand dunes in Europe and an old lighthouse that was originally designed to be pulled to appropriate signal points. It was built in 1951 and was taken off the top secret list in 1993 having been designed in the days of the Cold War under the cloud of possible nuclear attack. Construction meant an engineering task on a massive scale. The top side cottage conceals tunnels and rooms that are over 130 feet beneath the surface with an outer shell of 10 feet of solid concrete. It is reckoned that there is approximately 40,000 tonnes of concrete in the bunker. It was to offer a place of safety for the government in Scotland. Although the bunker would not have survived a direct hit it would probably have withstood an attack three miles or more away. World War 2 ended in 1945 but by 1949 Europe had split its allegiance between Eastern and Western interests, between members of NATO and members of the Warsaw Pact. As in other countries, an early warning system was devised in the UK incorporating a chain of radar stations along the east coast and elsewhere. 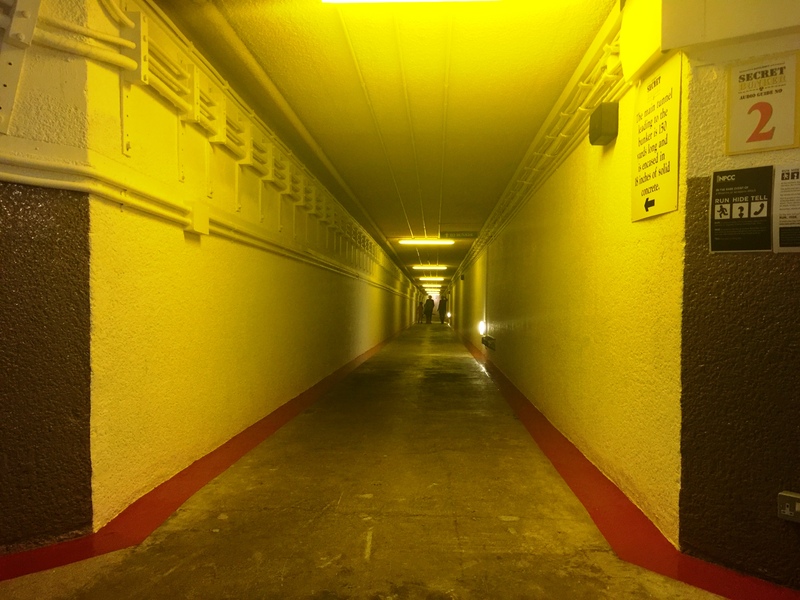 The tunnel slopes down gradually to the top floor of the bunker and is encased in solid concrete. 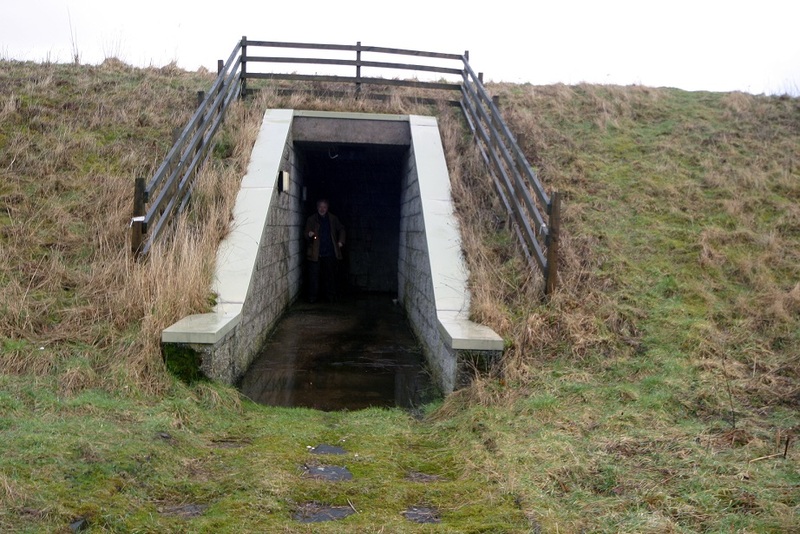 The drop from the top of the earth mound to the lowest level inside is over 100 metres arriving at blast doors weighing about one and a half tons each to seal off the bunker from blast and radiation on the surface. 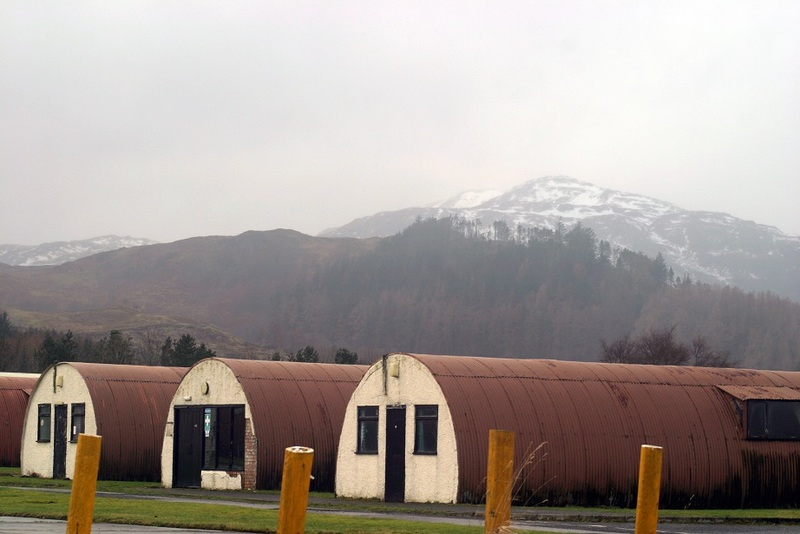 This former prisoner of war camp from World War 2 is near the small town of Comrie in western Perthshire. It was subsequently used as an army training area, nuclear monitoring post and regional government headquarters. Built in 1941 it was known as a “black camp” housing 4,000 prisoners assessed as being fanatical Nazis from the Waffen-SS, Fallschirmjäger and U-boat crews. 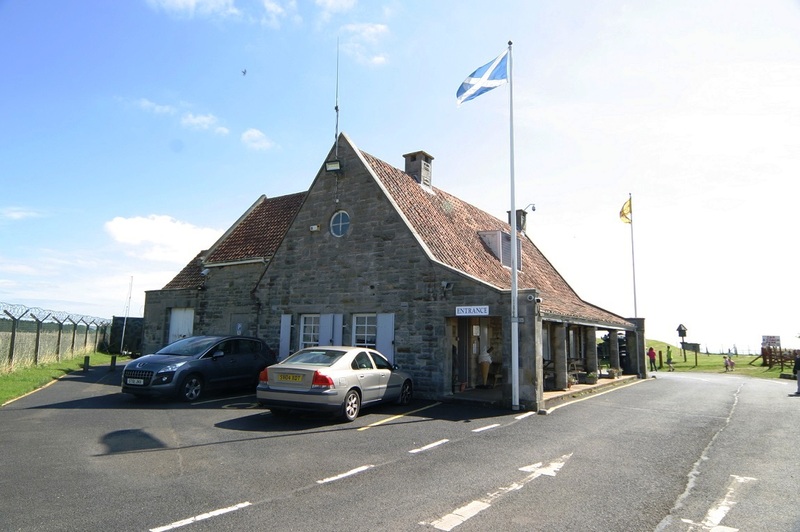 Leaders of the infamous Devizes plot to break out prisoners of war across the UK found themselves at Cultybraggan. 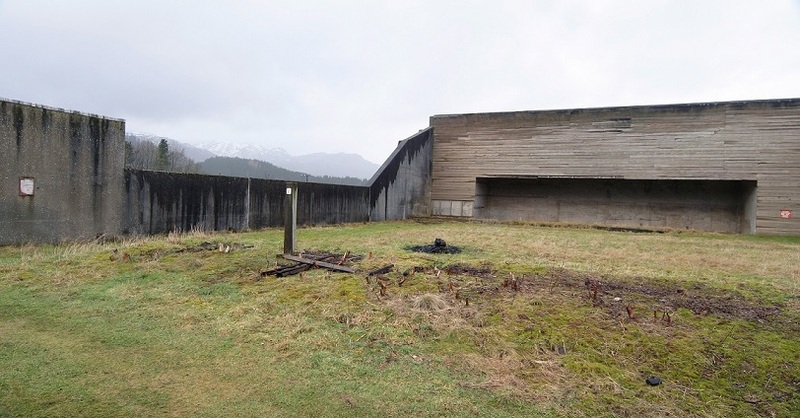 Surrounded by mountains, the camp still has many of its original Nissen huts and its nuclear bunker. The site is now managed by Comrie Development Trust.